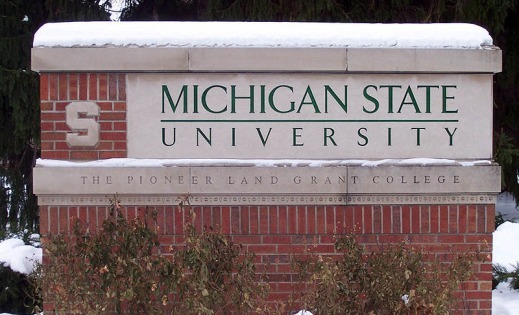 Graduate students who worked as teaching assistants over the summer of 2013 at Michigan State University were unfairly docked pay when the school changed its policy on compensation for summer work. In total, 345 teaching assistants at MSU lost out on $115,000 that the university had previously agreed to pay. That’s why the Graduate Employees Union started a MoveOn Petition to the university, demanding fair compensation. BREAKING: What If Mitt Romney Held A Rally In His Home State, And Nobody Came? This was _supposed_ to be his triumphant homecoming. Troy, MI Mayor Janice Daniels posted this as a Facebook status: “I think I’m going to throw away my ‘I Love New York’ carrying bag now that queers can get married there.” Watch this family’s incredibly moving reply. Share if this is happening in your schools, too! A movement begins in Michigan. A fantastic “Word” segment from the other night about a small, power-hungry man in an even smaller town who got himself appointed mayor, finance commissioner, city manager and more. You’ve got to see this one.